Feeling brave? 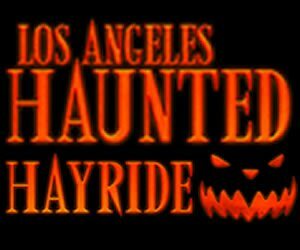 Then you won't want to miss out on San Diego's hottest new Haunted Attraction trend - Escape Games. Escape Games aren't your average spooky maze - you'll be challenged to find your way out of a room full of terror, confusion, and fear - this isn't an attraction for the faint of heart. 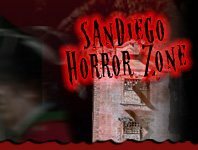 If you feel like you've seen it all, and you're looking for the next big scare, check out one of San Diego's YEAR Escape Games - if you think you can find your way out! All Saints Lunatic Asylum - Haunted Attraction Apple Valley 206 days ago Rate Now! Cross Roads Escape Games Anaheim 176 days ago Rate Now!